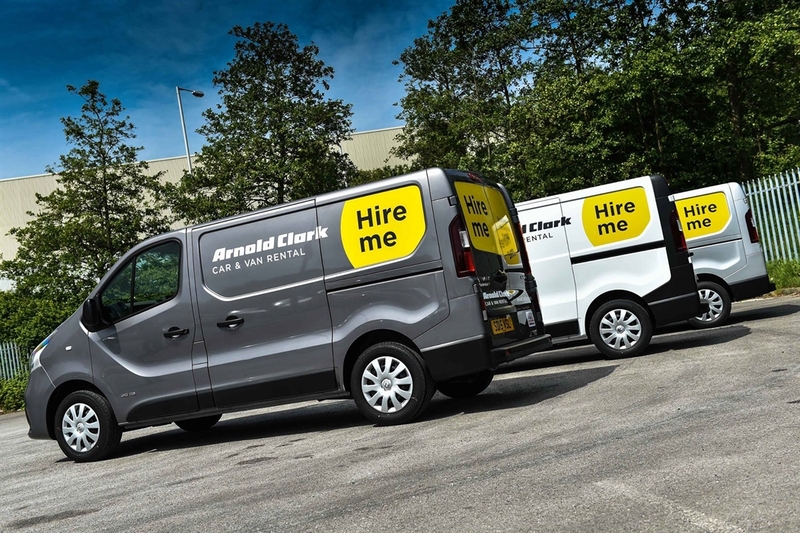 Arnold Clark Car & Van Rental at Motherwell is part of Arnold Clark, Europe’s largest independently owned, family run car company with more than five decades of experience. 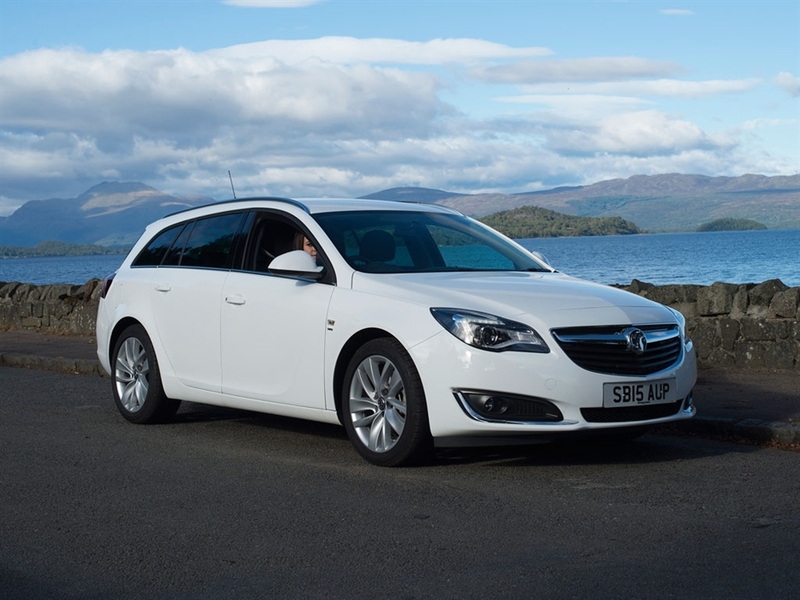 If you’re off on a Scottish adventure, Arnold Clark Car & Van Rental can put you on the road. With over 20 branches throughout Scotland, Arnold Clark Car & Van Rental is ideally placed for car hire in the Central Belt and beyond. Our 4x4s and people carriers can take you and your group wherever you choose to roam, whether it’s up north to the mountains or visiting cultural attractions in Scotland’s famous cities. 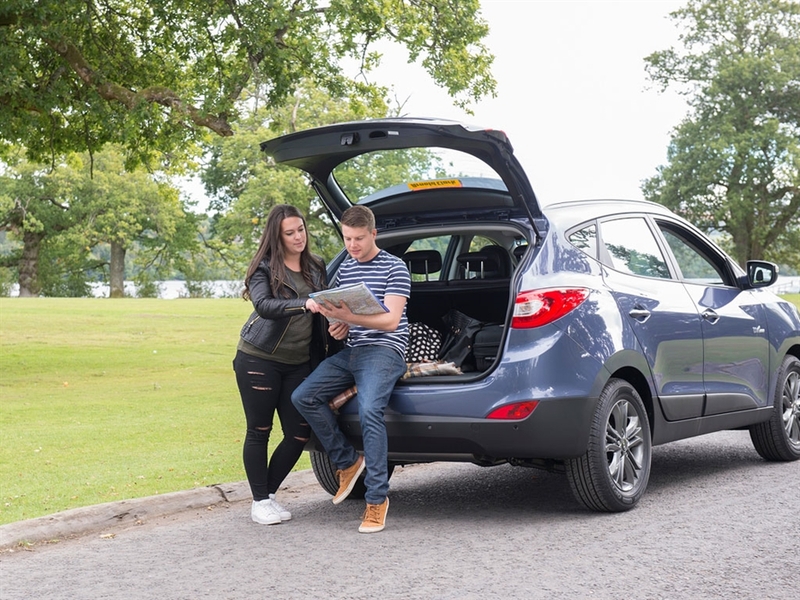 Automatics are available to make your journey smoother and if you’re going on a solo road trip, we’ve also got smaller cars to suit all your travel needs. 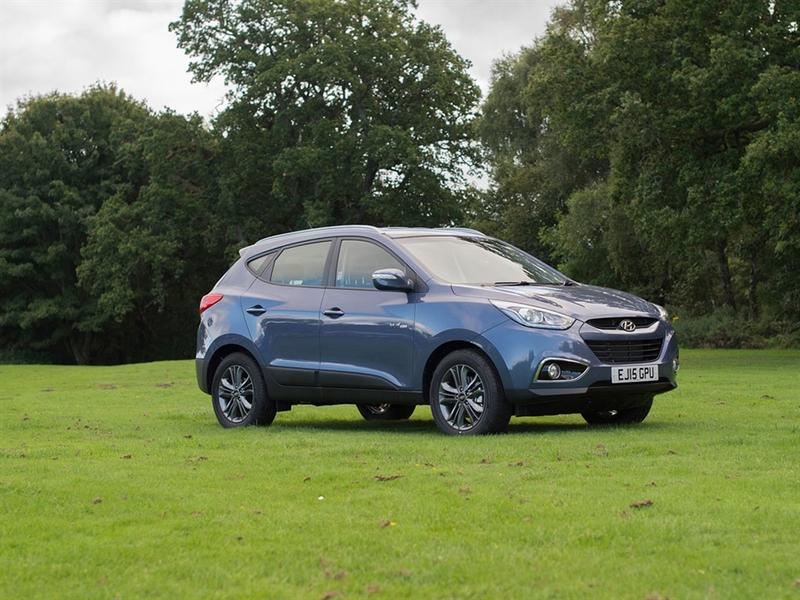 Plus our one-way hire service means that you can drop off your car at any one of our branches in the UK, rather than bringing it all the way back. Just some of the ways that Arnold Clark Car & Van Rental makes hiring stress-free.